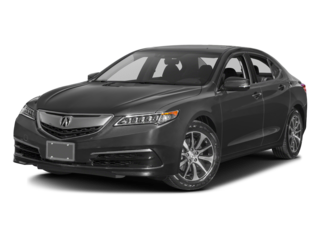 The Acura TLX is the perfect balance of an entry level luxury car and a daily driver midsize sedan. I love the handling of the Precision All Wheel Steer (PAWS) and the quick shifting 8 speed Dual Clutch Transmission (DCT). I've always found reliability in Honda engineering and happy that I could enter the luxury segment of the brand. I feel that the Accura TLX combines style and quality into a very nice package at a reasonable price. The price is competitive with similar quality cars. I look forward to driving for many years to come.